Colonial Park Mall is the premier shopping destination in Harrisburg, Pennsylvania. Located just four miles from downtown and easily accessible to Interstate 81 and 83, the Colonial Park Mall conveniently serves lower Paxton Township as well as other surrounding areas. 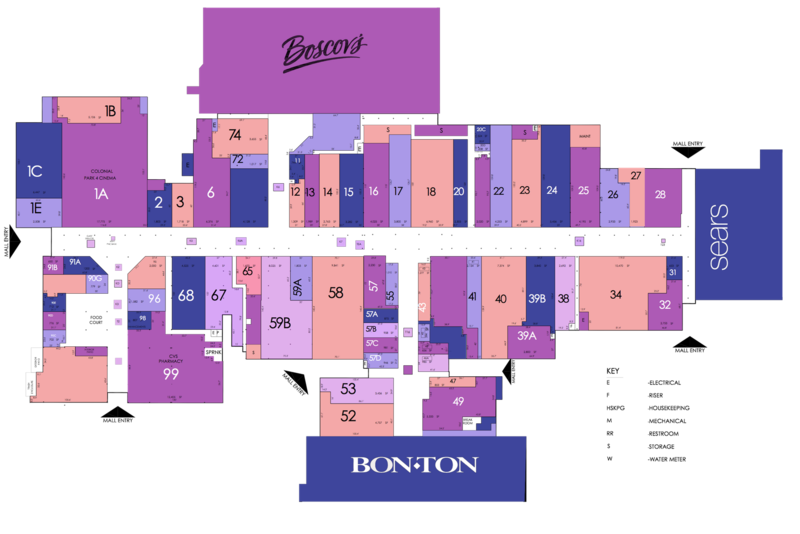 With over 70 retailers like Bon-Ton, Boscov's, Victoria’s Secret, Bath & Body Works, American Eagle Outfitters, Hollister, Justice, and Finish Line, we offer many style options for virtually every shopper.